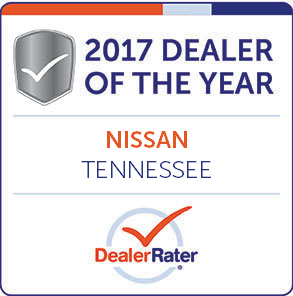 Our Newton Nissan of Gallatin team in Gallatin, Tennessee, invites all new car shoppers in the area to visit our auto dealership to discover the 2019 Nissan Rogue that is now available! This SUV boasts a variety of driver-assistive feature, an array of comfort amenities and the spirited performance specifications you're looking for a new car to offer. Enhance your on-road adventures, visit our new and used car dealership near Lebanon, TN to shop this 2019 SUV lineup! Head to our auto dealer near Nashville, Tennessee, to explore the various trim models that are a part of the 2019 Nissan Rogue SUV family. To ensure all those who are interested in taking home one of these vehicles can easily upgrade, we offer professional auto appraisal services. 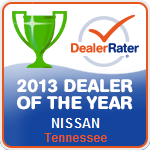 Feel free to value your trade-in online, as our appraisals come with no obligations to upgrade! All can enjoy a cruise in a new 2019 Nissan Rogue, as this modern SUV is available with high-tech features that ensure the comfort and entertainment of all. Visit our Nissan dealer to hear about the Nissan Door to Door Navigation system and feel free to set up a test drive so you can see the Advanced Drive-Assist® Display in action! 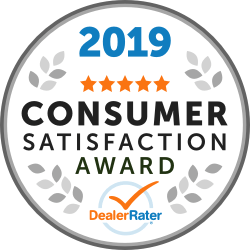 From the smartphone compatibilities and NissanConnect® Services Powered by SiriusXM® to the motion activated liftgate and two USB ports, this is the 2019 new car for sale that you've been waiting for. Get started with a loan application right now if you're interested in financing one of these models! 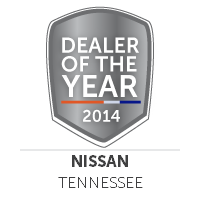 End your search for new cars for sale near Hendersonville, TN that actively work to provide for your on-road safety, snag a 2019 Rogue from our Newton Nissan of Gallatin team today! With features like ProPILOT Assist, Rear Automatic Braking with Rear Sonar System and Intelligent Cruise Control, drivers get the helping hand they deserve. Contact our Nissan professionals to learn more about the features you can equip your new car with, such as Intelligent Lane Intervention and Automatic Emergency Braking. 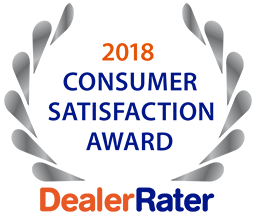 We're well versed on all that this SUV has to offer and will gladly review the systems that help you customize your vehicle to suit your safety requirements. 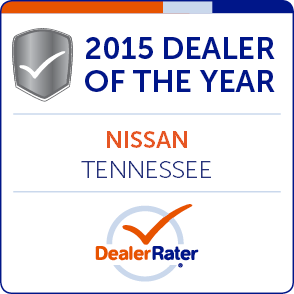 Whether you visit us in Gallatin, TN or put our online filters to use to shop the 2019 Nissan Rogue family online, you can rest assured a streamlined, hassle-free process is waiting for you here at Newton Nissan of Gallatin. We're here to help you find, finance and maintain the sleek new car that complements your wants, needs and lifestyle!